NV ­is a solo project of Kate Shilonosova, Moscow­based producer, songstress, composer, designer, co­author and front girl of Moscow new wave­post punk band “ГШ”. RBMA 2014 and Onebeat 2015 alumni, Moscow scratch orchestra member. Her solo project, NV, mines the far corners of Japanese new wave, bubble gum, and blissed­out electronica to form master­crafted experimental pop gems. Kate NV draws inspiration from a wide range of influences, from japanese pop from 80’s to concrete music and contemporary classic.Through her free­form compositional skills, the listener can see the multilayered and eclectic soundscapes. Kate NV paints a sonic sound arrangement with every track she lays down. Her album Binasu (Orange Milk Records/ MIND records/2016, PLANCHA) is a revelatory reflection of her perception of the world and her inner state of mind. Her last album was released in June 2018 on NYC based record label RVNG intl. 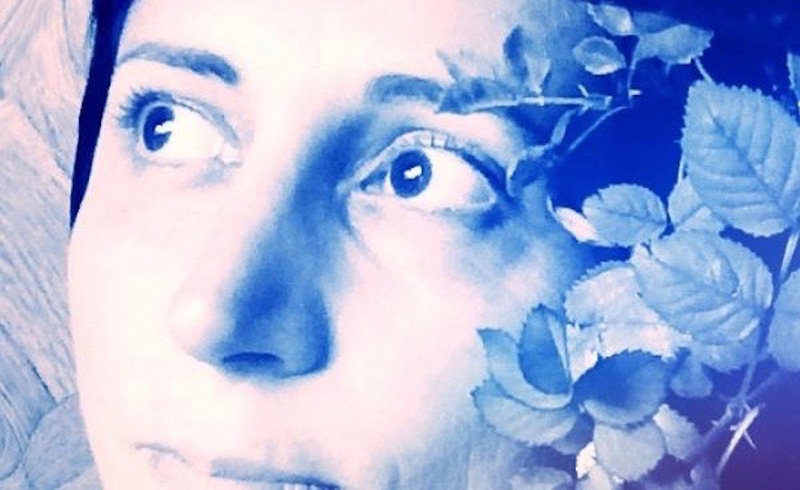 Artist and composer, Valérie Vivancos aka Ocean Viva Silver, sailed the Anglo-Saxon artistic and musical undercurrents of Liverpool, Manchester, London, San Francisco and NYC for 11 years before settling in Paris. Her artistic practice revolves around composition, performance scores, situations and writing protocols that interweave life and fiction and trigger 'curious' experiences. Read more: GDPR - Personal data/hur behandlas dina personuppgifter?